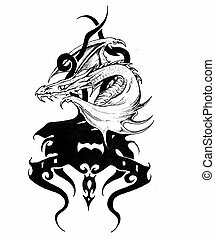 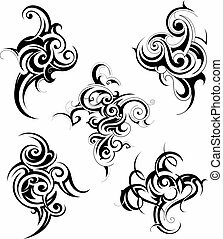 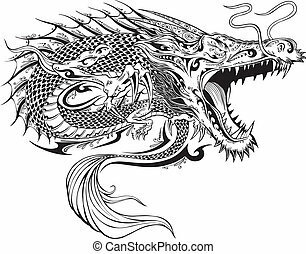 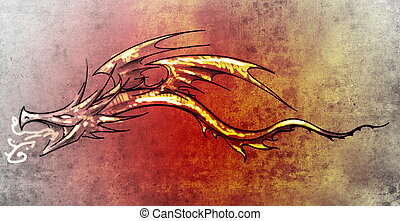 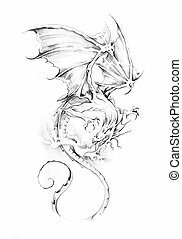 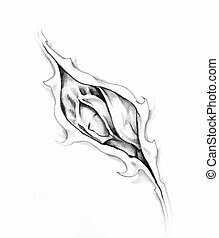 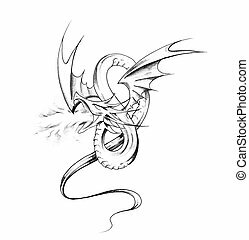 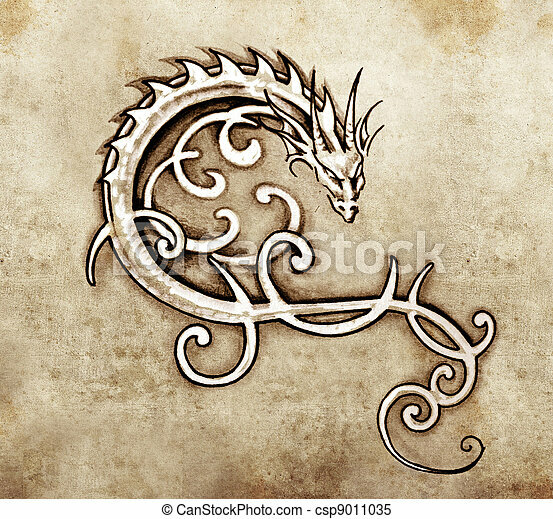 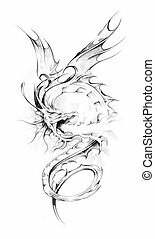 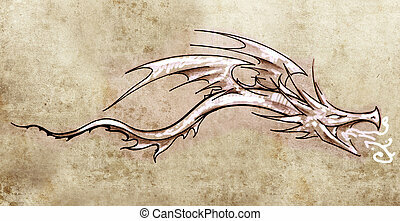 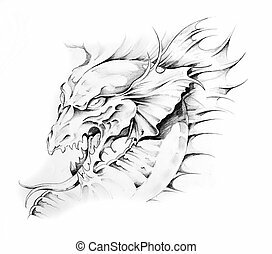 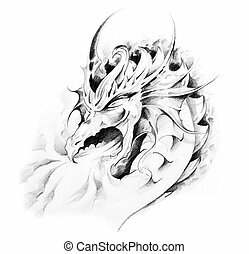 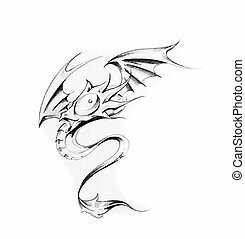 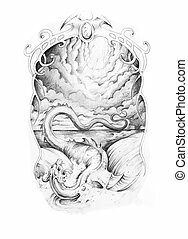 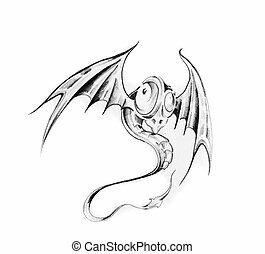 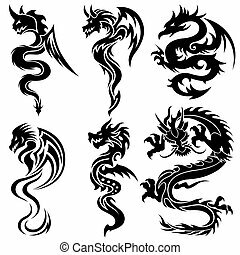 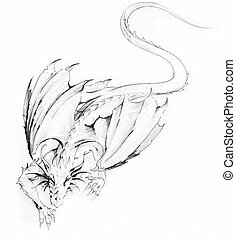 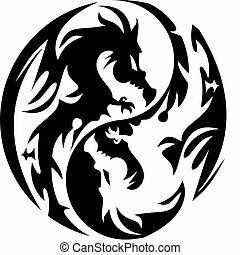 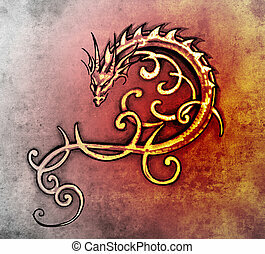 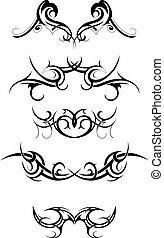 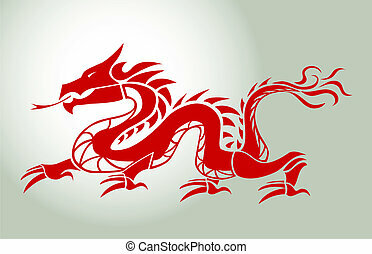 Sketch of tattoo art, decorative dragon. 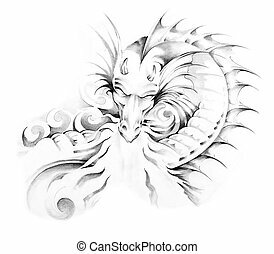 Sketch of tattoo art, decorative dragon. 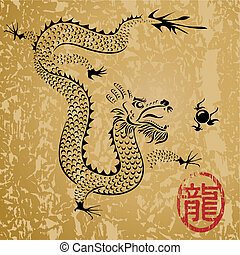 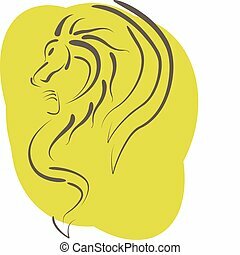 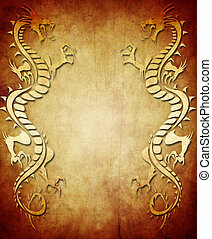 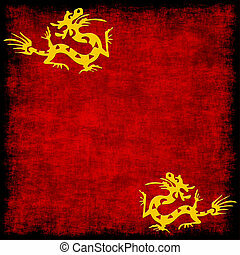 Ancient Chinese dragon and texture background, vector layered. 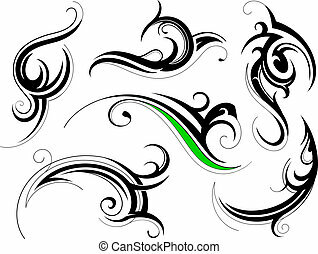 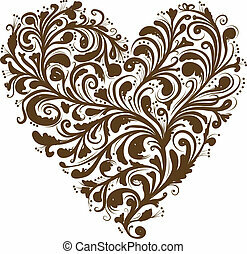 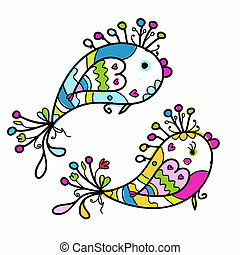 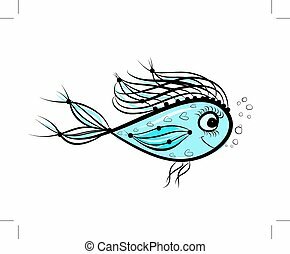 This file is EPS10 vector and it includes transparency effects.